When you eat, they eat; It’s that simple. The Feed the Need app is a great way to save money at your favorite restaurants and help feed a hungry child. 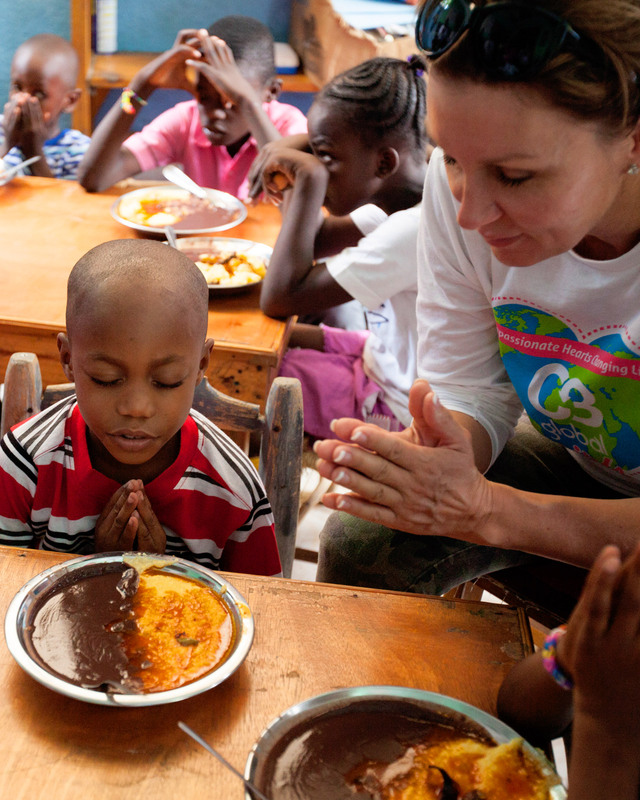 Every time you use one of our special offers a portion of your bill goes towards feeding a hungry child in Haiti. Over the last 2 years C3 Global has supplied over 4 million meals by using locally grown and sources food. Join us to eliminate childhood hunger around the globe! Search for nearby offers by zip code or distance. You can even search by restaurant name. See a list of your current offers and offers history. Show confirmation code on your phone to waiter to redeem your offer.